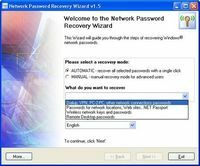 Password recovery tool for MS Excel, Word, Access, Outlook, Powerpoint and VBA. 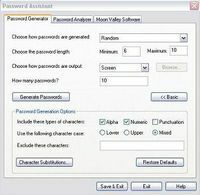 Get instant access to password protected MS Word and Excel documents. 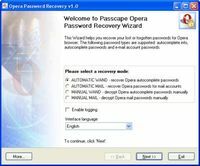 The best Opera browser password recovery program we have ever seen. 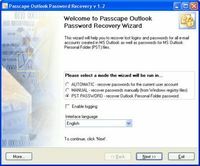 MS Outlook e-mail accounts and pst files password recovery tool. All versions. 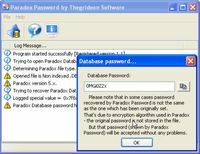 Paradox Password is Paradox database password recovery tool. 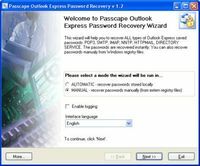 Simple but very powerful program to recover lost MS Office Outlook passwords. 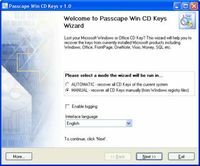 Find your lost CD key or program&apos;s serial number with this powerful utility. 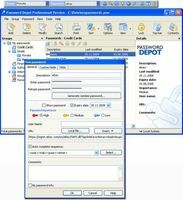 Free easy-to-use tool to scan PC and find all password-protected files. 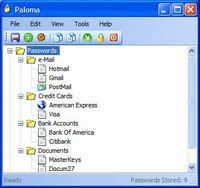 An efficient and user-friendly password manager. Powerful, versatile and feature-rich password manager.